Kristine Yoshida, D.D.S. 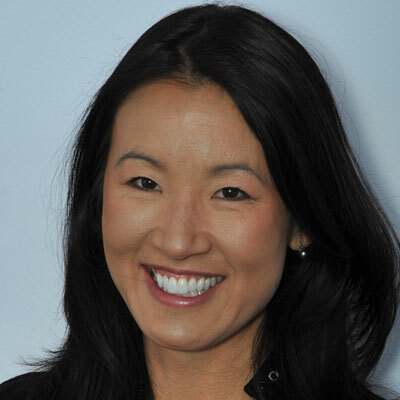 -In 1995, Dr. Kristine Yoshida made Big Bear her home and soon thereafter established her family dental practice. Dr. Yoshida is a graduate of UCLA Dental School where she received multiple academic awards and was on a research team with the chair of Biomaterials. After graduating in 1994, she completed a prestigious General Practice Residency at the Long Beach VA Hospital, where she was the only female dentist resident. Dr. Yoshida takes pride in her advanced education in cosmetic and restorative dentistry which she has received at UCLA, Loma Linda, the Kois Center and from prominent dentists throughout the nation. She is a member of the Tri-County Dental Society, California Dental Association, and the American Dental Association as well as Soroptomist International of Big Bear Valley. Locally, she has a thriving practice, Summit Dental, in Big Bear. She and her husband have two sons who attended the BVUSD since kindergarten.